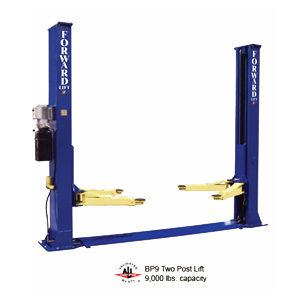 Forward Scissor Lift – FS14 – 14,000 lb. 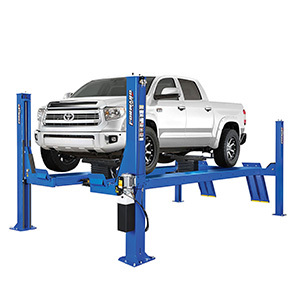 Lifting Capacity - Gary Bloom Sales, Inc.
FS14 Scissor lift is designed with longer runways to service a greater variety of vehicles. The open front and rear design eliminate bay space obstructions normally seen with four post columns. 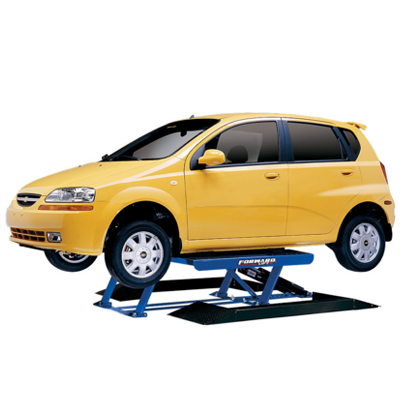 The scissor style provides greater technician access with true vertical lifting. 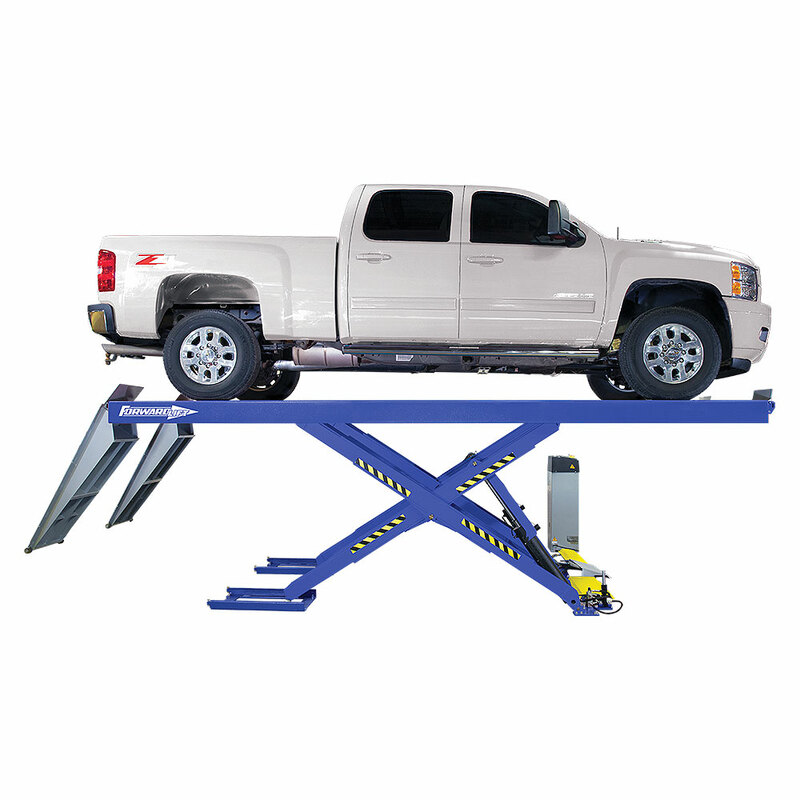 Open front and rear access create working clearances through the entire middle of this lift. The front, rear and side to side walk through easily allows technicians access to multi-bay projects and tool boxes, when placed adjacent to like work spaces. 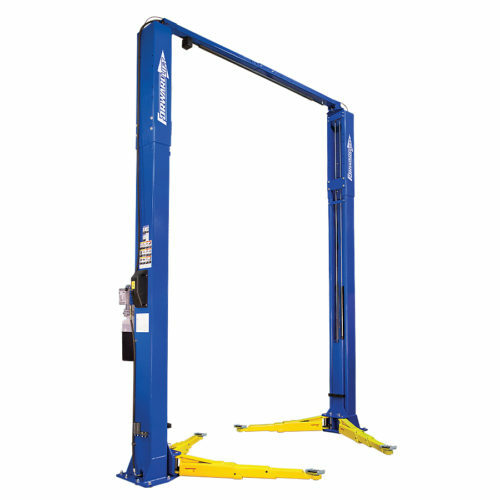 With options to recess or flush mount the lift in the bay you can create an open clean bay environment for your business.